Site created 1st May, 2004. Last updated 04/11/19. Prices include UK postage, or overseas Air Mail. For multiple items any combined postage saving will be resolved. New professionally printed and folded replica of the 1966 art director Jack Shampan Christmas card which was given to the studio production team. The card has a replica Patrick McGoohan signature printed inside to represent the signing which the actor did himself. Each card is in a sealed clear wallet, the size of each folded card is 6.95" / 17.7 cm wide and 4.7" / 12 cm tall approximately, sent in a reinforced A5 envelope - postage included. NEW - limited edition disc produced based on the original 1970s society vinyl 7 EP disc, for personal use only and for interest in the Prisoner series. The original vinyl disc produced over 30 years ago is no longer available and was never produced again. In order to provide a copy of the remixed tracks by composer Ron Grainer (who died in 1981) this limited edition CD includes the opening and closing themes only. These were remixed into a simulated stereo version by Ron Grainer for the society with screen sound effects included and transferring between channels. The disc was authorised for release within the society. NEW - 4 all different art deco style photos of Portmeirion buildings which appear in the Village seen in the Patrick McGoohan cult TV series The Prisoner. 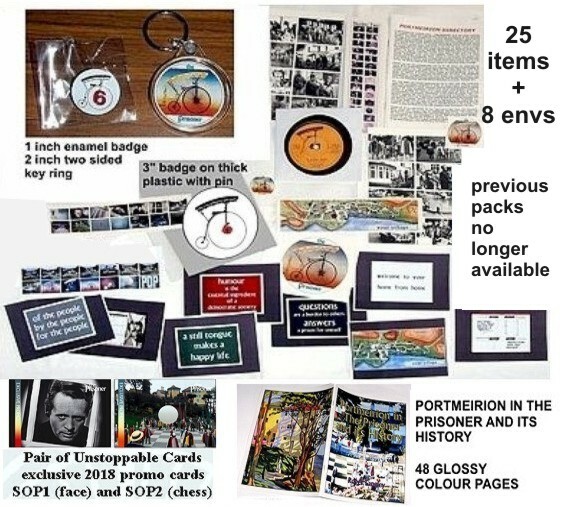 NEW - 6 postcards showing variously Dinky Toys Mini Moke Village taxi, Village map, Prisoner original ITC brochure cover from 1967, TV cue card advertising the series, painting of the western town for the episode Living in Harmony. 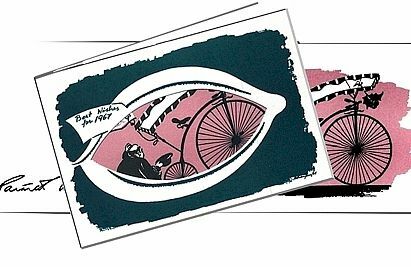 NEW - 8 postcards showing variously colour penny farthing bicycle TV logo with series title plus lines of dialogue, No. 6 penny farthing badge, No. 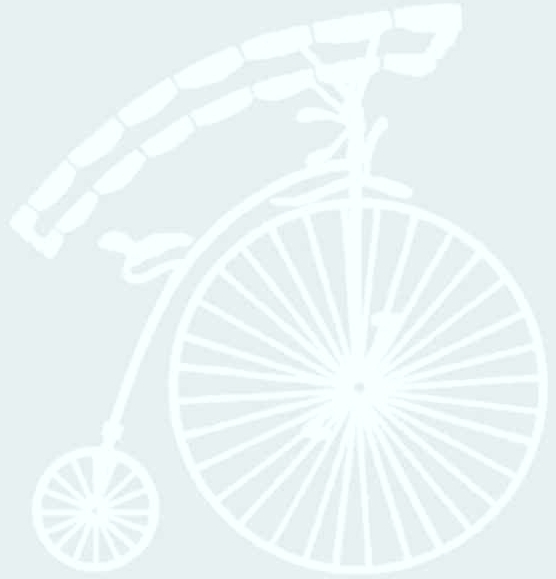 2 penny farthing badge, No. 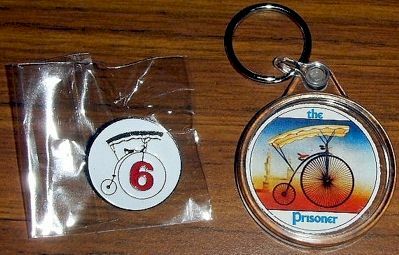 1 penny farthing badge, plus four of the Village Storybook cover from the episode The Girl Who Was Death designed by Jack Shampan the art director and finally his slogans or edicts which appear in the Prisoner series seen on signs, shops and labour exchange building etc.